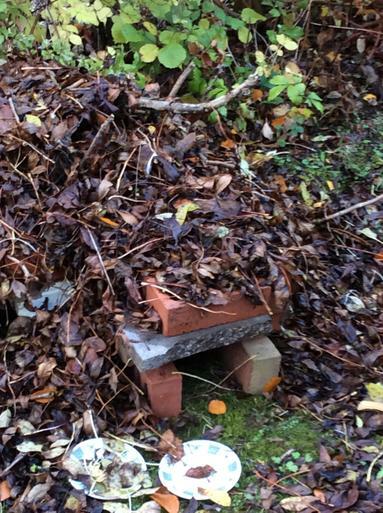 Our fantastic Wildlife club have been at it again, beavering away, this time they have all worked together and built a fantastic HedgeHog House! Children across the school from year 3 to year 6 collected materials such as house bricks which they insulated by stuffing with medow hay and then covering with a layer of dry leaves and sticks. Children even made a little flap so they know when they have a little visitor! 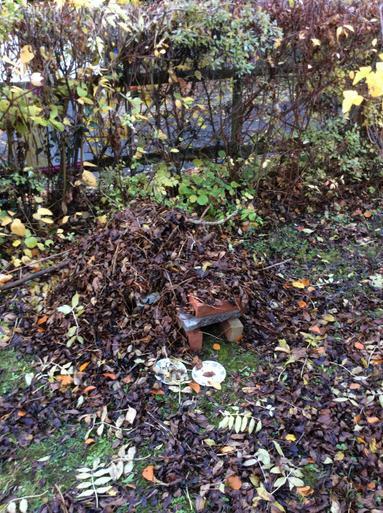 Super team work has resulted in a fantasic hedgehog hotel!